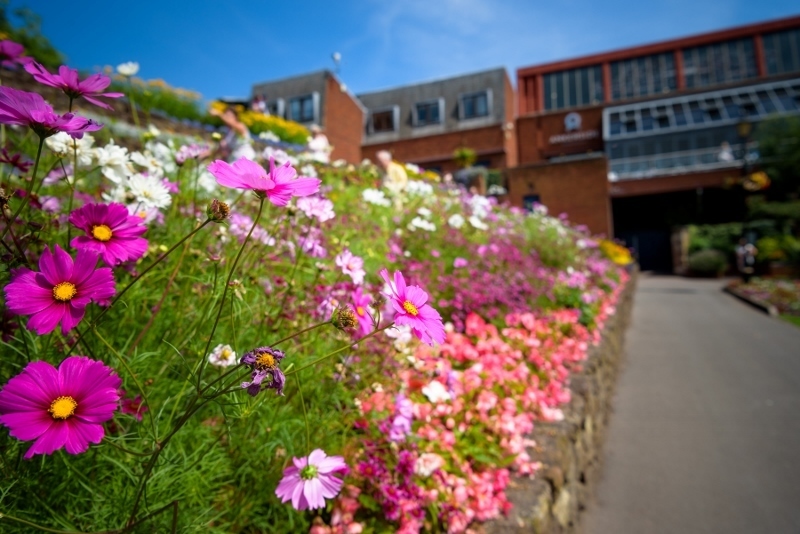 Three very important but contrasting anniversaries are being celebrated as part of this year's Tamworth in Bloom campaign. The theme, which goes under the banner of 'Homecoming 2018', will mark 100 years since the end of World War One, 100 years since the Girl Guides were formed in Tamworth, and 1,100 years since the death of The Lady of the Mercians', Aethelflaed, who ruled in Anglo Saxon Tamworth during the fight against the Vikings. 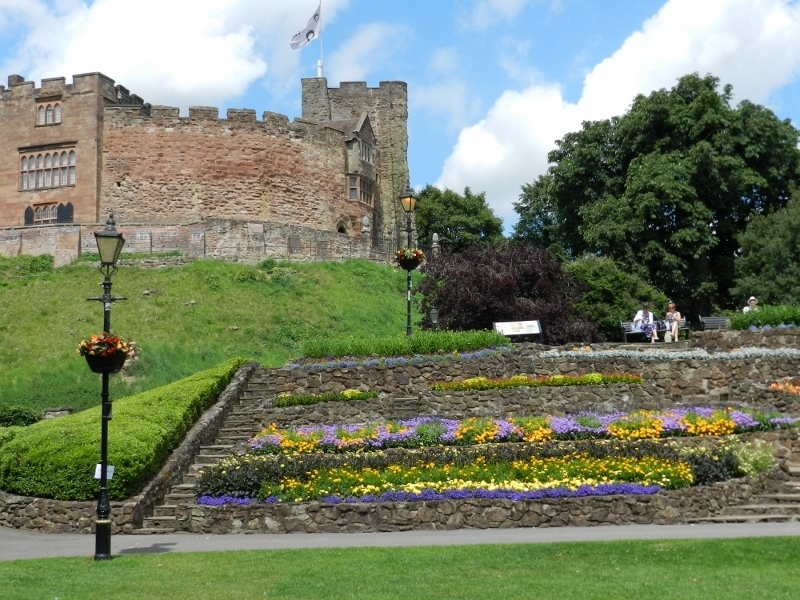 The 2018 Tamworth in Bloom, organised by Tamworth Borough Council, will include a number of festive and floral celebrations to mark the three important anniversaries. In keeping with Tamworth in Bloom tradition, the Moor Street traffic island at the end of Lichfield Street will be given a new design to reflect the new theme, with raised flower beds planted within a battlefield trench, wild flowers and a very special tribute to the end of WW1. Tamworth Girl Guides will gather together for a centenary picnic on June 23 in Tamworth Castle Grounds. A special flower bed will be planted with the Girl Guides crest, near the bowling green. New planting will also be taking place by the Aethelflaed monument just outside the castle walls, to include new perennials and shrubs plus new benches that visitors can use to enjoy the transformed area. Continuing with the Lady of the Mercians tribute, the bandstand flower beds will display a special floral crown and the Mercia flag. They will also complement the Mercian Mosaic that will be laid on the lower lawn of the castle grounds on Saturday 14 July. This year, Tamworth is looking to strike gold for the ninth year in a row in the Heart of England in Bloom competition so the pressure is on to maintain the high standard of previous years. 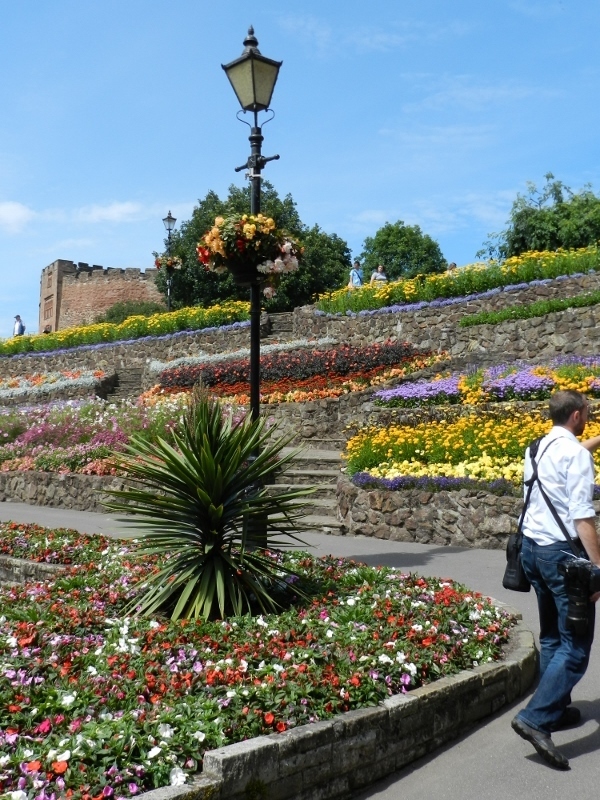 Street Scene teams from Tamworth Borough Council will be out in force in the coming weeks to prepare the area for its summer floral display. Communities, groups, businesses and individuals are being encouraged to get involved to help make the town shine, even if that's just by putting up a hanging basket. Businesses are invited to join in by sponsoring a display; banners, planters, troughs and flowerbeds are all available for branding with the names of supporting companies. Heart of England in Bloom judges will be touring the borough on July 17. The tour will take in Tameside Nature Reserve, Dosthill Park Ventura Park, and the Castle Grounds.